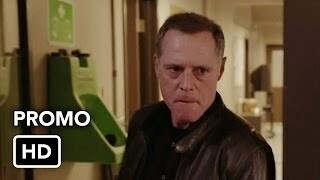 Chicago PD 3×09 “Never Forget I Love You” – When the decapitated body of a woman found in Lake Michigan is connected to Voight’s (Jason Beghe) social circle, Lindsay (Sophia Bush) fears his relationship with the group may hinder his ability to approach the case objectively. Roman (Brian Geraghty) is having a hard time coping with recent events and an error in judgment causes him to make a grave mistake. 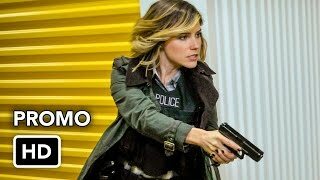 Meanwhile, Olinsky (Elias Koteas) becomes upset when Antonio (Jon Seda) doesn’t consultant him before making a decision that could affect Michelle’s (guest star Madison McLaughlin) future. 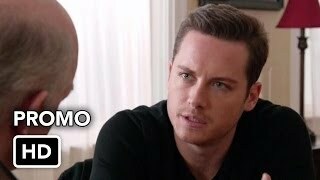 Jesse Lee Soffer, Patrick Flueger, Marina Squerciati, LaRoyce Hawkins and Amy Morton also star. Samuel Hunt, Ethan Choi and Yuri Sardarov guest star.